As you grow older, the desire to look younger gets stronger; it’s natural in all human beings. 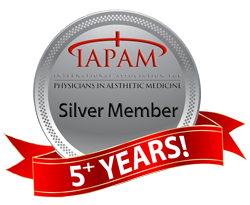 Today, the medical technology has so much advanced that you can easily get skin treatments that reduce the visible effects of aging and make you look much younger. 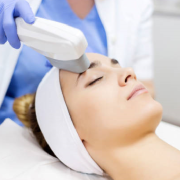 The Refirme skin tightening treatment is popular in the aesthetic medical industry. Let’s know more about this treatment and understand the way it works.